Since 2003, members of Linden Lab’s virtual world Second Life have been able to participate in an immersive reality filled with nightclubs, art exhibits, shopping malls, in-world corporate offices, and even higher education campuses. With a surge of virtual reality headsets coming to market such as the Oculus Rift and HTC Vive, the big question on the horizon remains: What needs to happen for the metaverse to catch on in the mainstream? To better understand what it would take to bring about a resurgence in virtual worlds like Second Life, I spoke with Linden Lab‘s CEO Ebbe Altberg and Peter Gray, the Lab’s Director of Global Communications. I also chatted with Gary Wisniewski, the founder of Treet.TV, a virtual live streaming television network that broadcasts to and from Second Life, to find out what he thought the reasons were behind Second Life’s difficulty in meeting expectations set by the media during its early years. Second Life experienced a surge of media attention between 2006 and 2007, when the virtual world was entering its fourth year of operation. Much of this media attention hyped the breakthrough technology behind bringing a living, thriving virtual world to life where residents could build virtual objects using basic shapes – referred to as primitives or “prims” by its residents – from within the world itself. You could travel quickly from island to island, experiencing a fantasy world filled with a lush forest one minute and a sprawling post-apocalyptic CyberPunk-style city the next. Just about everywhere you went, there were crowds of people taking in the sights, chatting about their experiences, or dancing the night away in one of Second Life’s many nightclubs. Second Life even received the attention of Hollywood, receiving a cameo in the popular NBC comedy The Office. There was indeed something about Second Life that appealed to those that called it their virtual home. You could own land, start businesses, build your own house, and establish virtual neighborhoods and communities.  This appeal extended well beyond tech-savvy early adopters. Many residents found that you could do things in Second Life that transcended physical disadvantages. For example, someone bound to a wheelchair could dance the night away in Second Life’s nightclubs, or even fly through a mountain range like a superhero. Second Life is host to annual “Relay for Life” events, offering residents the opportunity to walk or even race snails to raise money for charity. But despite the early hype, Second Life wasn’t necessarily ready for prime time just yet. Lag was a considerable issue for residents, and the desktop client used to connect to the virtual world was complex and difficult to master. “The main reason Second Life failed to achieve expectations is because, for the majority of new users who signed up during the growth period, the benefits of using Second Life did not exceed the effort required to gain those benefits,” says Treet.tv‘s Wisniewski. Early Second Life was also just starting to figure out the rules of the virtual world. There was a point when children couldn’t create Second Life accounts — as much of the virtual world was a virtual red light district. It gave Second Life a bit of a reputation for being a seedy and uninviting place for youth and businesses. Linden Lab stepped in and put together some tools to help make Second Life a more friendly environment. Ratings were used to designate the type of language and content that would be accepted in given areas, with some areas designated “PG,” while others would be restricted to residents that have submitted payment information to verify that they are adults, and agreed to see adult content in-world. Over the past decade, Linden Lab has continued to improve both its client and its server infrastructure in an effort to greatly improve both performance and ease-of-use without sacrificing residents’ familiar environment and feature set. 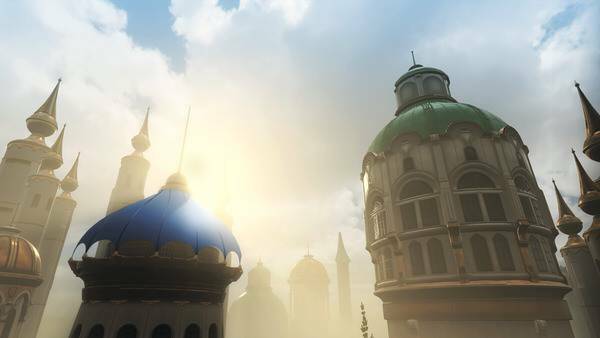 Enter Project Sansar, Linden Lab’s upcoming successor to Second Life. Built from the ground up to support an upcoming wave of VR headsets – also known as head-mounted displays (HMDs) – this virtual platform is being built to take full advantage of today’s technology by creating a more optimized and realistic environment for creators and explorers to enjoy. It’s this focus on HMDs that makes Project Sansar an interesting project. While Second Life has supported Oculus Rift since 2014, the barrier to entry is quite high. You need a consistent 90 frames-per-second in order to really experience the immersive qualities VR can provide, a difficult feat given the heavy burden of the Second Life platform on clients. “There is the immersion of being inside the world versus looking at the world that makes a massive difference,” says Linden Lab’s Altberg. He went on to describe the feeling of true immersion that comes with not only seeing the virtual world from a 3D perspective but in having your head and arm movements relay directly to that experience. Linden Lab also wants to make Project Sansar more cross-platform accessible. Where Second Life is largely tied to a desktop-only experience, Project Sansar’s users will be able to log in and enjoy the virtual world from various other platforms including mobile devices as well as HMDs. One of the ways Linden Lab plans to make Project Sansar more appealing to creators is by lowering the price of in-world land rental fees. Currently in Second Life, a full simulator – a small island in the virtual world – runs up to nearly $300 a month. With Project Sansar, they hope to bring costs down and pass those savings on to the creator. “Our plan is to open the doors for the world to come in and do what they want around the end of 2016,” says Gray. But current Second Life residents need not worry; the existing Second Life is currently a profitable part of Linden Lab’s business, with over 900,000 active residents redeeming just over $60 million in real-world money from the virtual world in the past year. There are no plans for Project Sansar to replace Second Life; instead, both worlds will co-exist. 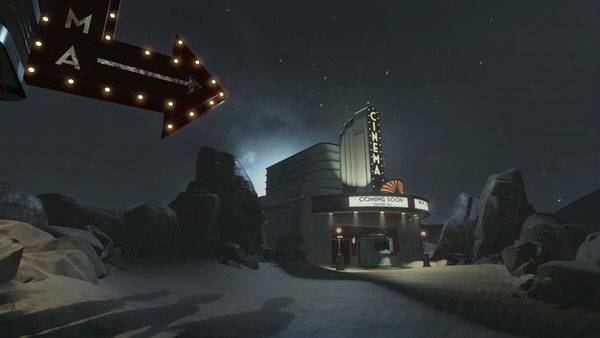 “I envision Second Life and Sansar going side-by-side for many, many years,” says Altberg.